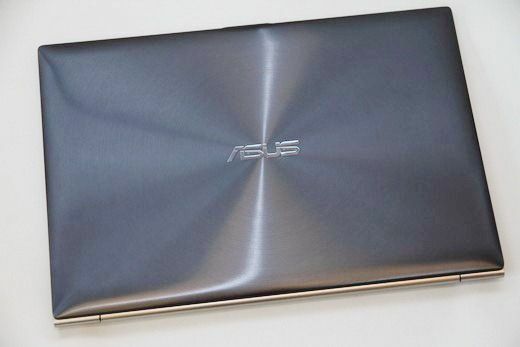 Tag Archive | "Ultrabook shipments"
Following our report that ASUS will be updating the UX Zenbook series and are tentatively planning a launch in May we now have an official statement that new ASUS Ultrabooks will indeed come in May. Prices will be attractive too. Intel says 40%, Merril Lynch say 7%. These two figures represent the highest and lowest numbers I’ve seen so far for 2012 Ultrabook sales. 40% was always a tough number to swallow but 7%, that’s 15m sales, sounds a bit low. Netbooks are predicted to sell 20m this year and with prices on new Ultrabooks targeting $699 in Q3, you could see quite the rush on Q4 sales. Reports yesterday showed that Acer, usually one of the price-beaters, was ready to focus on the $699-$799 market in Q3 this year. Merril Lynch also estimates 50m sales in 2013. 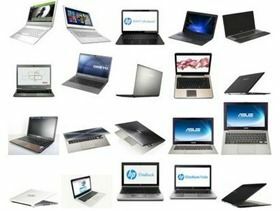 In a previous report (Sept 2011 that is available here as a PDF) Merril Lynch said that a $600 price point would cover 50% of the price-band that laptops cover. That’s a 120 million unit ‘addressable market’ opportunity in 2013. Not that we mind really. As long as there are good-value, good quality choices in the thin,light and productive laptop category we’re happy! 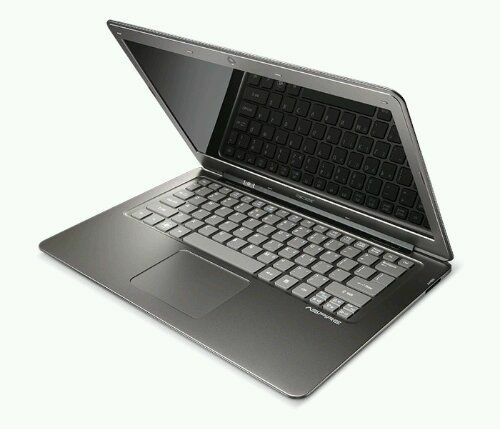 Ultrabooks forecast to make up 20% of notebook sales in 2013 – CNA ENGLISH NEWS. No source is quoted, or has been found for this article.